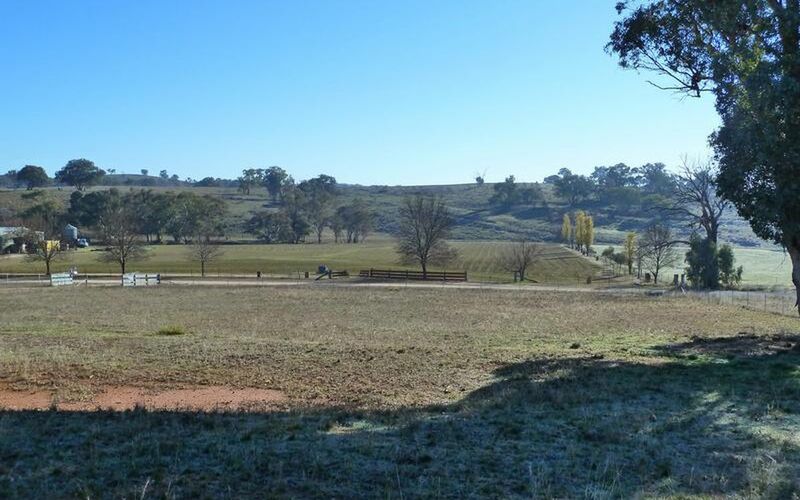 Power and water to the front boundary. 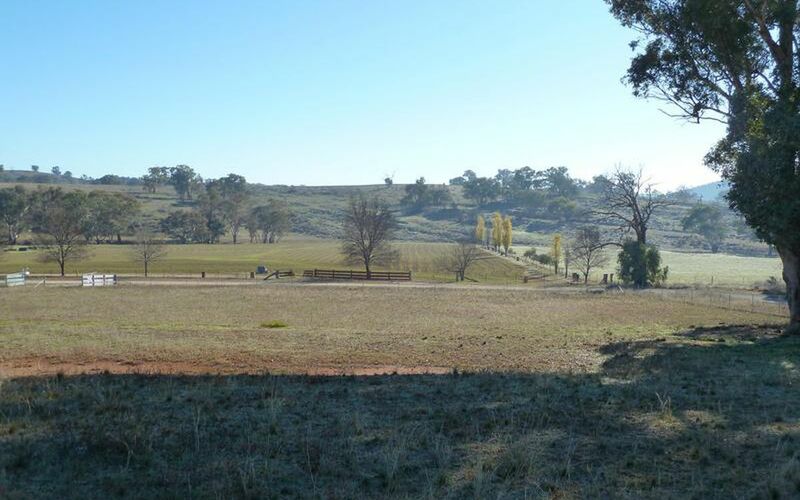 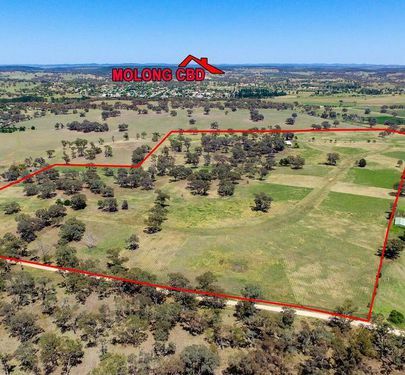 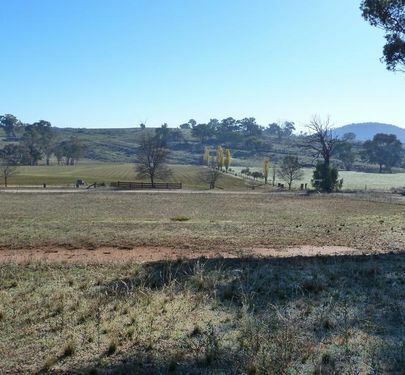 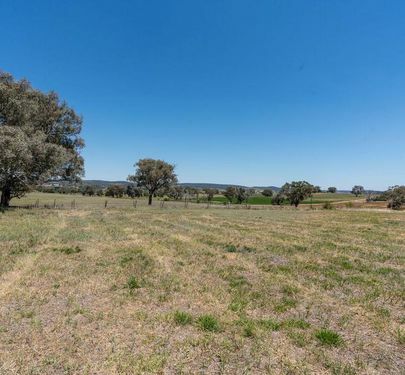 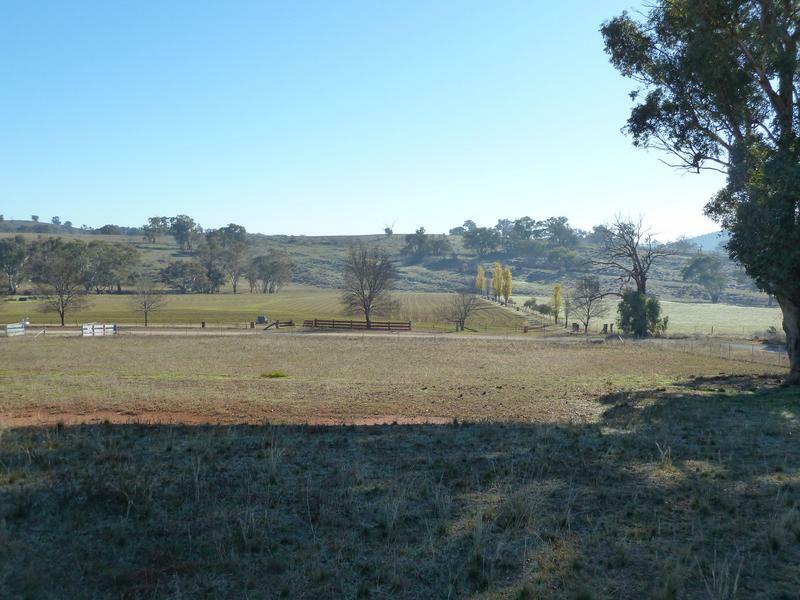 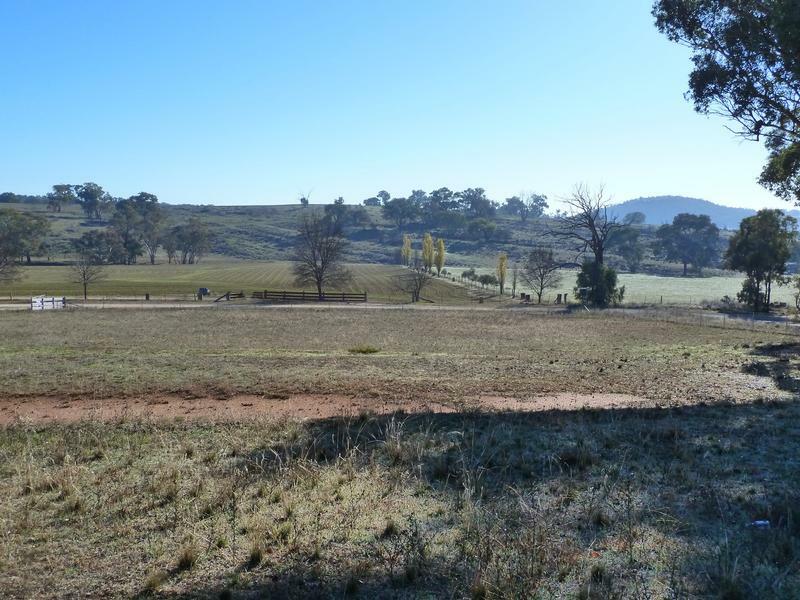 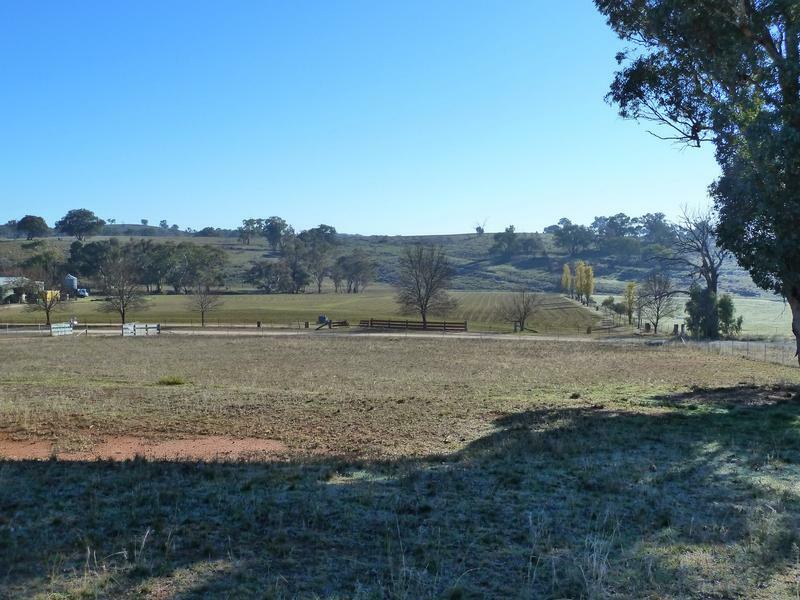 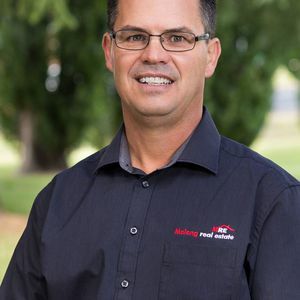 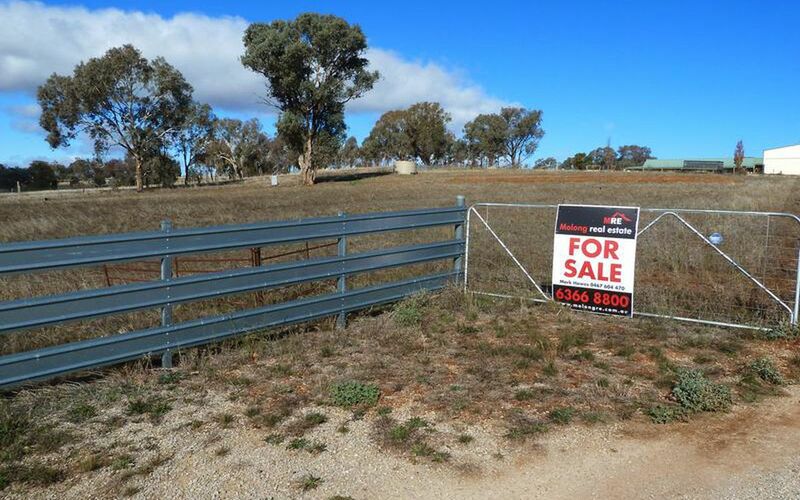 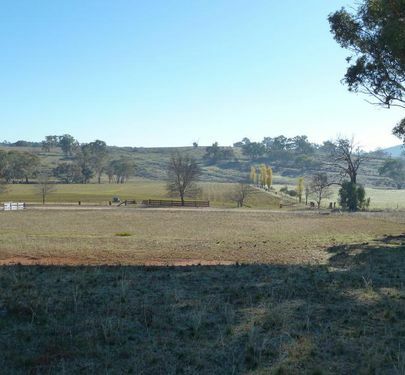 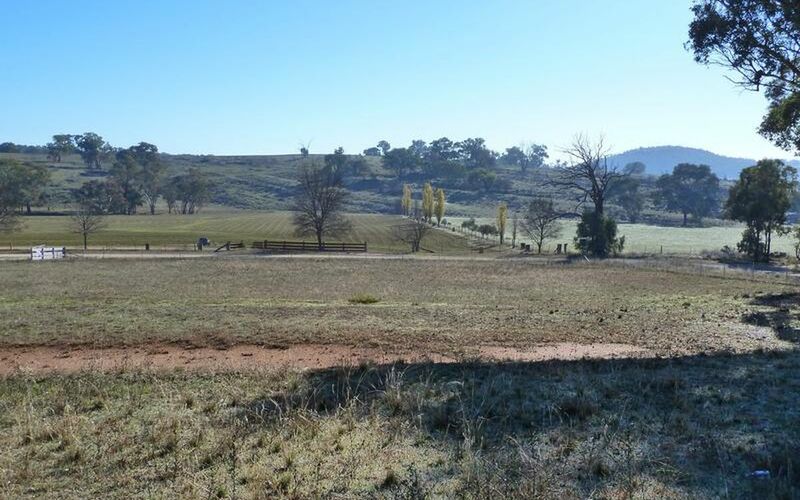 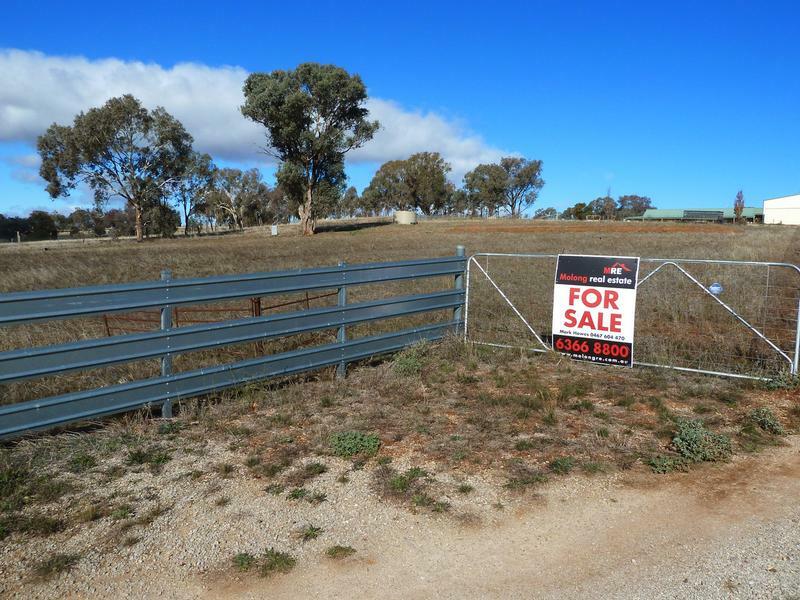 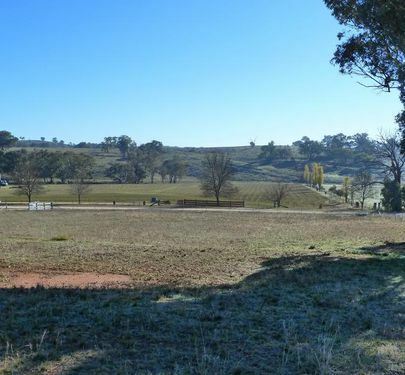 Molong is located in the heart of Cabonne Country on the Mitchell Highway. 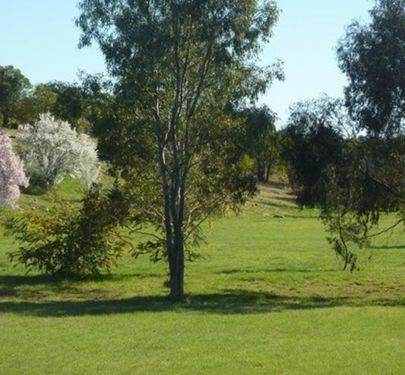 It is a warm friendly community with an excellent choice of schools, doctors, library, gym, cafes and shopping centre. 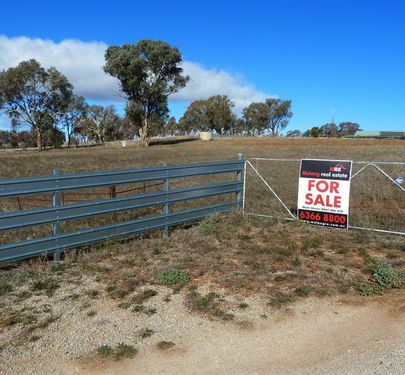 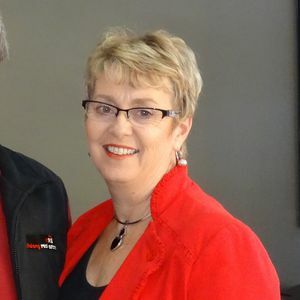 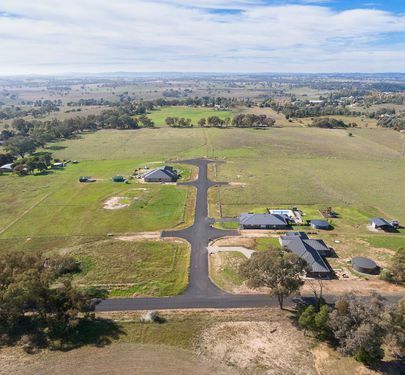 Within an easy 25 minute drive to Orange, 40 minutes to Wellington and Parkes.